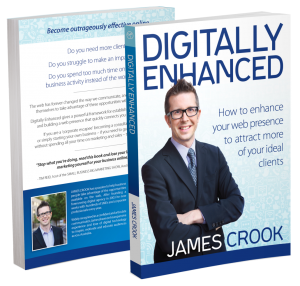 Here is your private free access to the first two chapters of The #1 Amazon Best Seller, “Digitally Enhanced” by James Crook. If you are having trouble reading this please open in a new window by clicking here. Find the free chapters useful? Good news: there’s more where that came from. Get the full version of this #1 Amazon Best Seller.